Help! 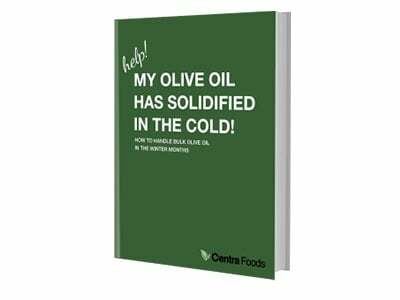 My Olive Oil Has Solidified In The Cold! 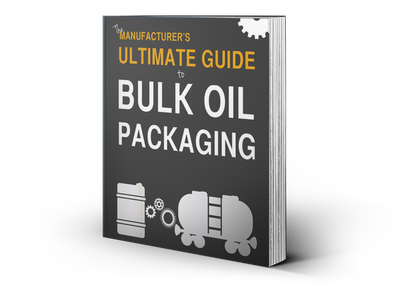 A step-by-step guide to choosing bulk packaging that will work smoothly in your production facility and save money. 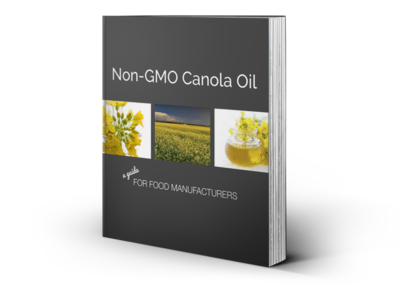 A step-by-step guide to choosing olive oil and saving money on bulk olive oil (and other ingredients) in the manufacturing industry. Advice for distributors large and small to help you get your exclusive private label brand started!